This instrumental track was recorded in the same session as my last post, "Ambient Experiment." 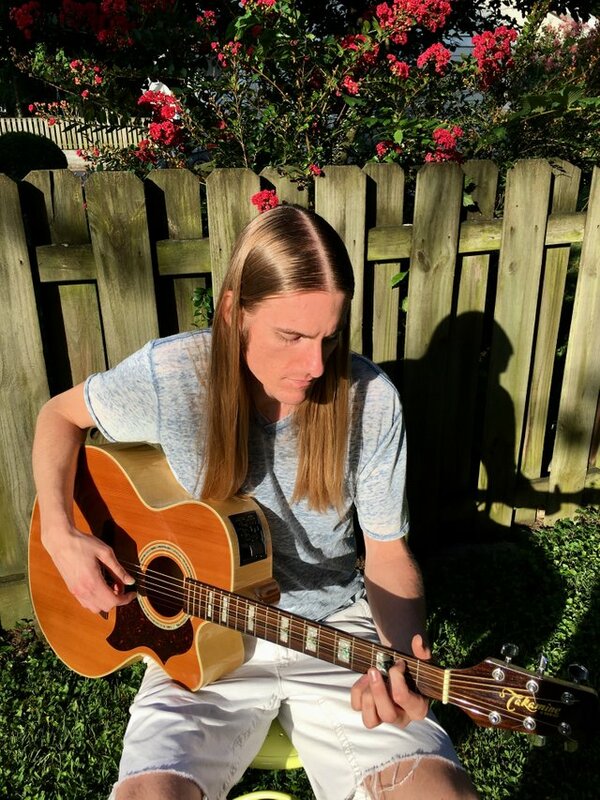 For this creation, the artist was looking to write Lyrics for an acoustic guitar track that was dark and slow, with sparse percussion. That's all we had to run with for this one, so I was a bit nervous about getting her approval. Thankfully, she loved it! I did my best to create a Verse 1, Verse 2, Chorus, Verse 3, Chorus, Bridge, Chorus format. Pino was a great help in creating the guitar part, with points such as "It needs to be darker," throughout my building process. 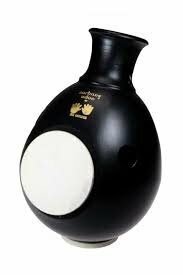 Then he did a wonderful job with the Percussion by himself after I left his studio...it is a single percussion instrument called an "Udu," which looks like a gourde (picture included). This track includes 2 musicians (Myself and Pino Squillace), and two instruments. Both were taken in one try, separately. First being the guitar. Again, I can't wait to hear what the artist does with this one Lyrically, and hopefully I can show you that also. Enjoy "Acoustic Guitar and Udu"
Wow, that is quite interesting! I like the way the guitar and udu sound together. I'm glad to hear that, thanks. I was really surprised at the sound he was able to get out of that little thing. I think it really rounded-out the guitar part. Awesome! That's exactly what we hoped for! The sound was quite unique and interesting. @samvanIf I love music a lot, listening to you play is great.